On behalf of the Board of Directors, Welcome to our community web site. Feel free to explore the features available to the public on this site. If you are a resident of our community, click "Register" (top right corner) to request to log into the private side of the web site. 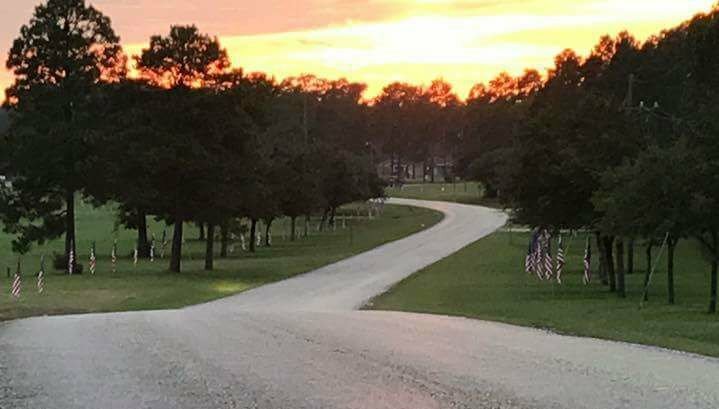 Discover the serenity and beauty that is just 35 miles Northwest of Beaumont off US Highway 69 and just two hours from Houston. Nestled in the Big Thicket National Preserve, Wildwood residents and visitors enjoy endless opportunities for fun, recreation and outdoor living. Our rigid deed restrictions are in place to preserve the integrity, beauty and quaint atmosphere of Wildwood. Browse our website and come out and take a tour of Wildwood, you won’t be disappointed. Wildwood is a great place to live, but don’t take our word for it ask our homeowners. “I love the safety of our children living in a neighborhood like this. I LOVE driving over that bridge - I adore the thump, thump, thump sound it makes. It's so rural and rustic - it makes me happy (safety assumed). My favorite thing here is having water. Swimming, fishing, Creek, lake, kayak, jet ski, tubing, ....”.